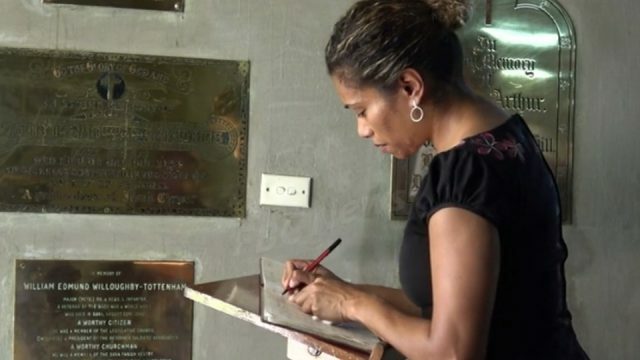 People from all walks of life gathered at the Anglican Church in Suva this afternoon to remember the 50 lives that were lost during the Christchurch shooting massacre that took place last Friday. 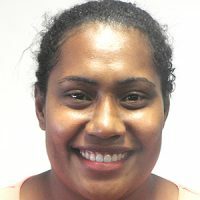 It was a day for Fijians to reflect in the word, and in prayer the tragedy that happened close to home. 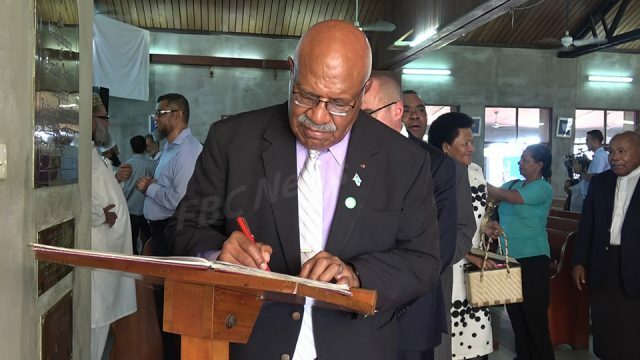 Sitiveni Rabuka at the prayer vigil. 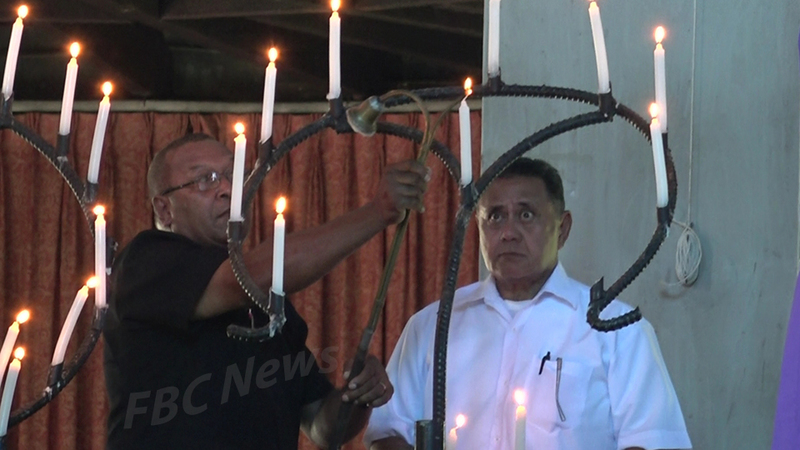 Pacific Conference of Churches Moderator, Deaconess Temalesi Makutu says the 50 candles symbolizes hope, togetherness, and peace. 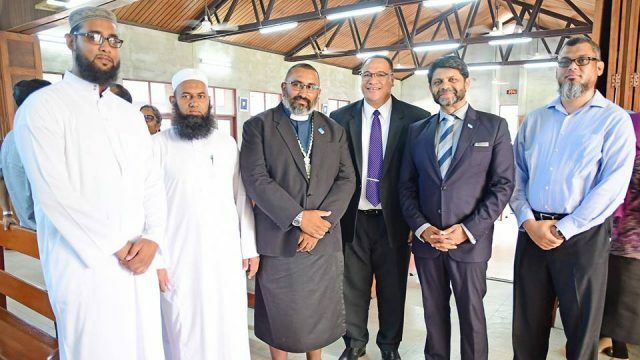 While addressing Fijians during the vigil, Acting Prime Minister, Aiyaz Sayed-Khaiyum says it’s crucial for all Fijians to speak out against discrimination and racism. 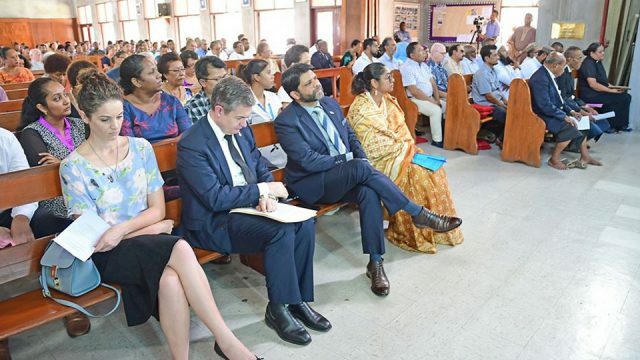 New Zealand ambassador to Fiji Jonathan Curr says they are working with the Fijian families that lost their loved ones during the shooting. 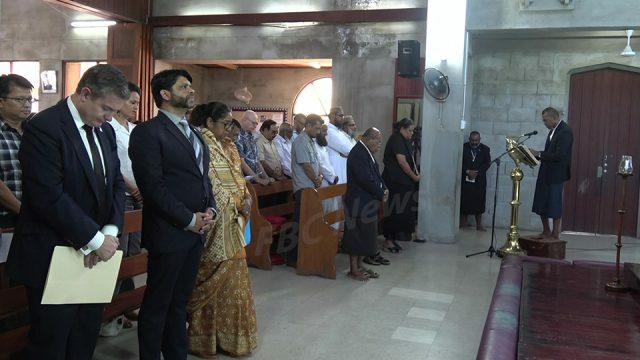 The vigil was also attended by Parliament MPs, NGOs, religious organizations and other stakeholders. Lynda Tabuya at the prayer vigil.